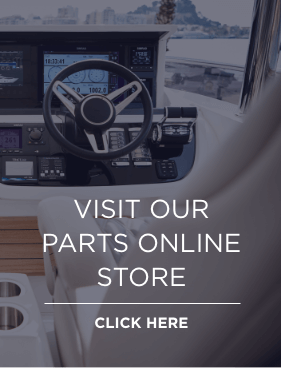 At Princess Motor Yacht Sales, we want to share our technical expertise, and enable you to rest assured in the knowledge of our trained technicians on hand to help you with your yacht. 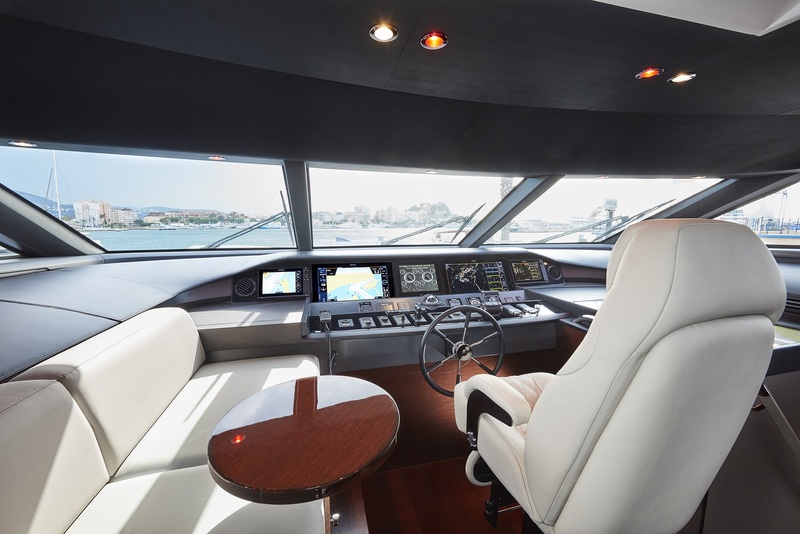 In our many years’ experience, we know that yachting goes beyond office hours, and we understand that technical issues can arise when you least expect it. Sometimes it’s not even that technical. You may simply need advice and a helping hand with something new to you. Simply fill in the form below with your details and any questions you may have, and a member of our service team will be in contact. Our Out of Hours Technical Helpline has been introduced to our Princess yacht owners as part of our commitment to making yacht ownership as easy and as pleasurable as it deserves to be. The number is staffed by the same team who repair and service your yacht, so you can get practical telephone advice when you need it. Contact your yacht concierge for further details.